It is a store management support service that helps you more conveniently manage sales information such as credit card payments and cash receipt details made on in-store card terminals and POS. It is provided in various mediums, including internet, SMS, and e-mail; where by converting the previously manually-performed work into an automatic process, you can perform sales management necessary to the store more rapidly and conveniently. You can quickly check sales information from card payments made on in-store terminals and POS. Every day, sales information from the card payment and amount to be deposited are delivered via SMS. 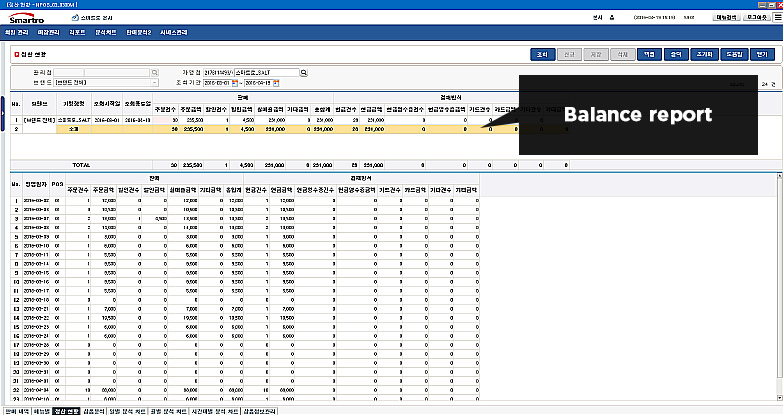 You can check management-related information such as sales analysis, sales reports and surtax reporting documents, etc. 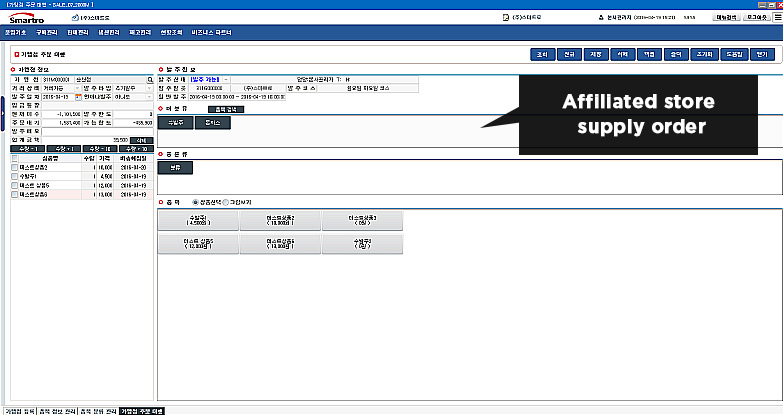 more easily and quickly via ASP. Sales management. Do it with one click! Do you find managing deposit and sales details only with card slips and a bankbook to be difficult and troublesome? 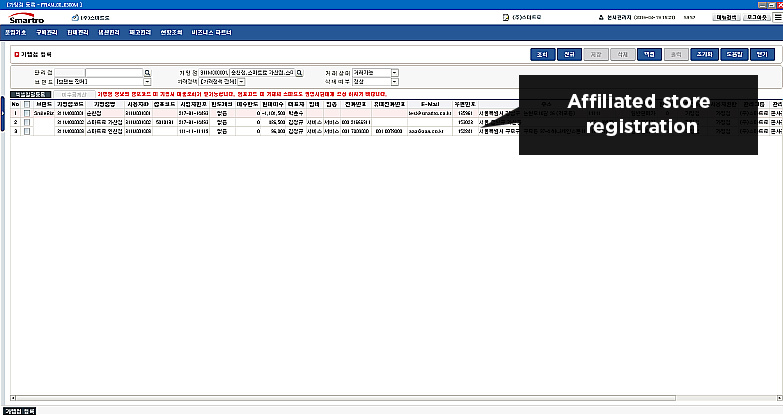 Now with ASP, you are just a click away from a sales information inquiry/management and mobile phone SMS service. 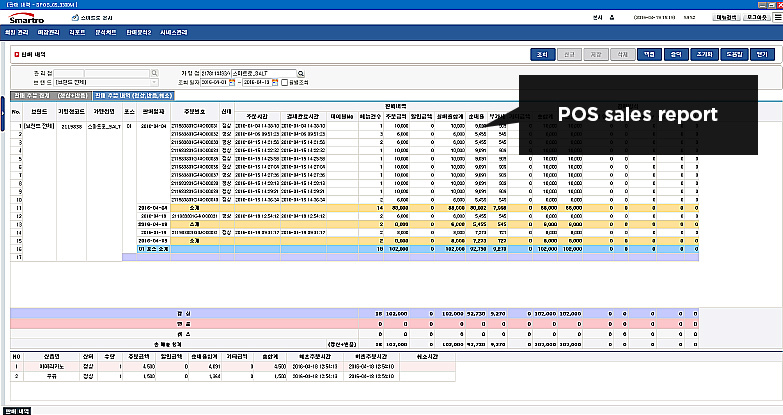 Smartro ASP Service is a service that allows for fast checks for orders and POS information for affiliated stores and lets the franchise head office know the related information. Suppliers may check orders in a glance and provide stores with the requested merchandise immediately. Affiliated stores may check orders and its details easily. Franchise head office may deal with orders and delivery directly, making everything much simpler. Suppliers may check franchise head office’s orders and direct shipping requests from affiliated stores easily. Just like a normal POS all sales that occurred in SmilePOS affiliated stores could be seen. 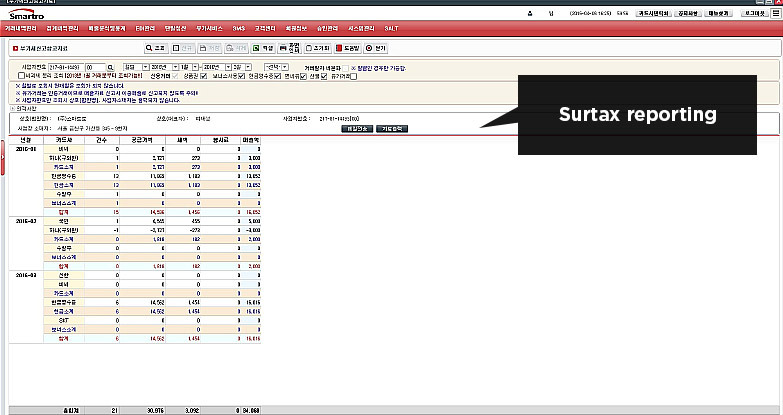 Detailed sales report showing sales per product category and analysis according to the reports allow for convenient management of branches. 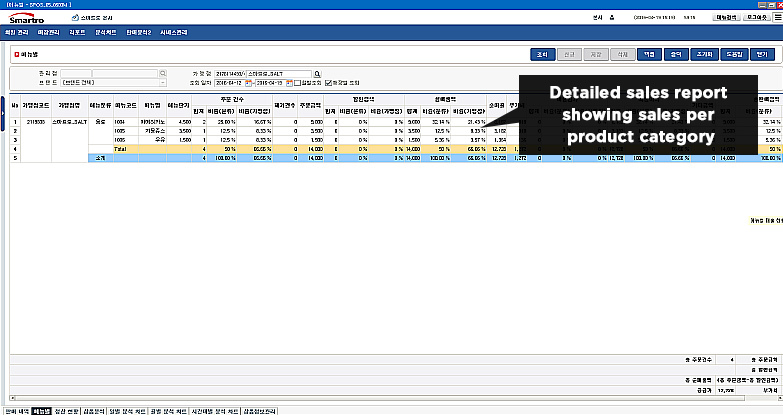 Detailed sales report showing sales per product category is available to SmilePos affiliated stores only. Orders for supply and delivery is available to all customers including SmilePos affiliated stores. DCC service is a service designed to heighten customer satisfaction for affiliated stores with high percentage of overseas card settlement. 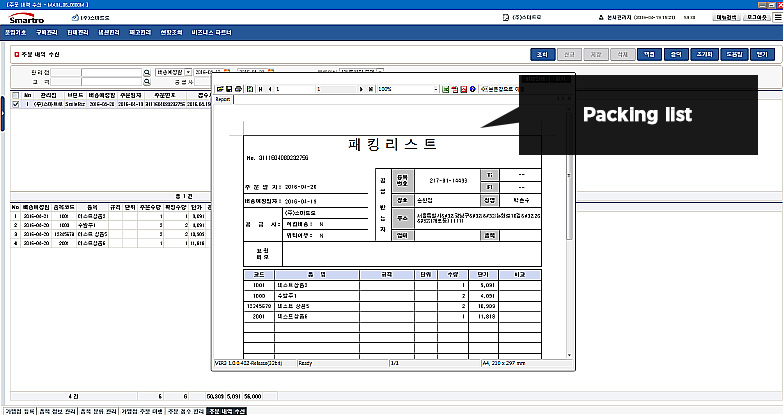 When the customer makes settlement in an affiliated store with overseas card, they could directly see the total amount in their currency. DCC service is provided on a global basis in areas where overseas card settlements occur frequently such as duty free shops, department stores, airports, casinos and hotels. DCC Service for CNY is currently unavailable. It is a service platform on which the financial, marketing, sourcing, and management support services, a total solution package all very crucial to affiliated stores, are provided to the store owners. When operating a store, sometimes you need money quite urgently. SALT provides the store owners guidance as to the operating fund loan, government financing, or consulting service provided via Small Enterprise and Market Service, assisting the store owners from application to repayment stage. Turn potential customers into new ones! Change regular customers into loyal customers! It helps you advertise your store smartly, through a point system, e-vouchers, and other optimized affiliated store marketing services. Are you using recruiting, car rental, food purchasing, and CCTV services separately? With SALT, everything becomes easier and more convenient. 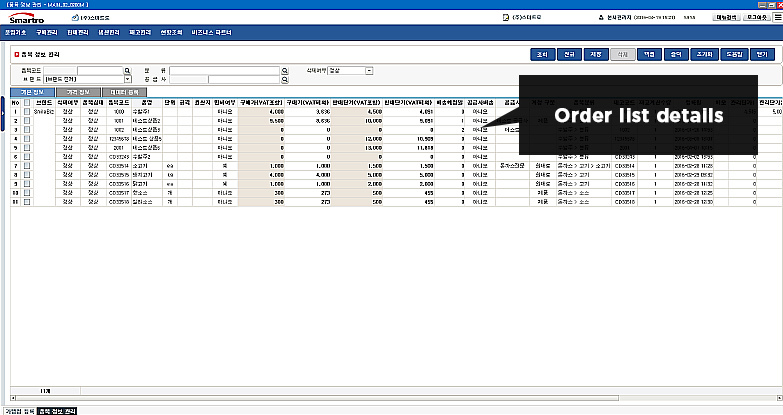 Aggregate sales, sales analysis, tedious surtax reporting and POS sales management can be provided by period, payment methods, time, day, and menu. provided on the main display. Financial, marketing, sourcing, and management support services provided by the affiliated stores can be used in one place. 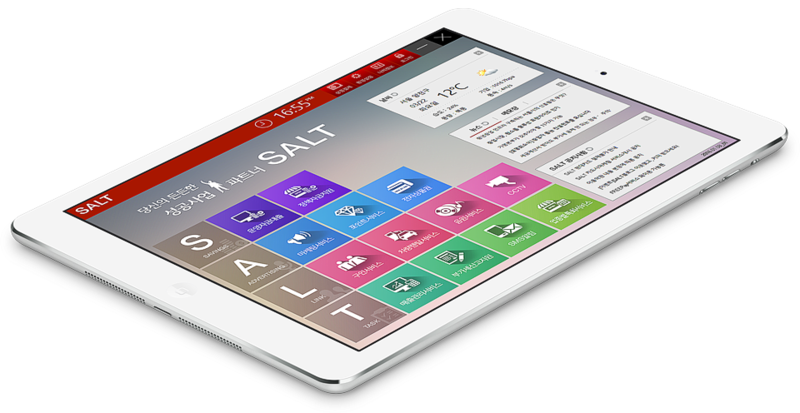 Services provided on the SALT POS can also be used via mobile app. Enjoy SALT anytime and anywhere. 01. MMTH COFFEE is a coffee shop full of passion and the enthusiasm of youth. 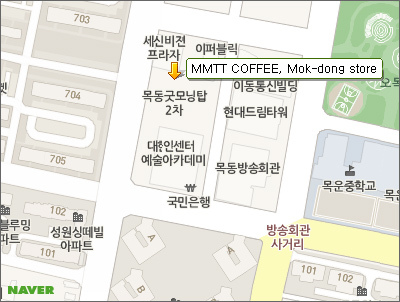 The first interviewee for ‘Best SALTmate’ section in our SALT blog is the owner of MMTH COFFEE (Mammoth coffee) Mok-dong store. Why did he choose SALT among numerous store management services for the store owners that are currently on the market? Meet with the owner of MMTH COFFEE for more details. 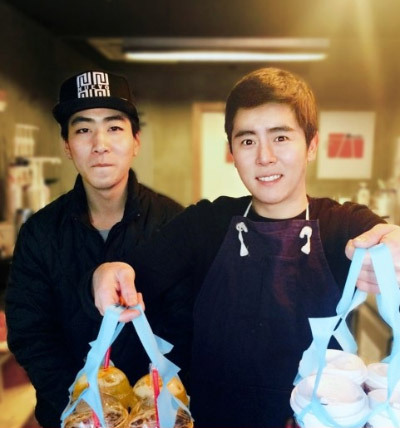 The first interviewee for our SALT blog is the owner of MMTH COFFEE (Mammoth coffee) Mok-dong store, where the blog administrator of SALT blog is one of its regular customers. 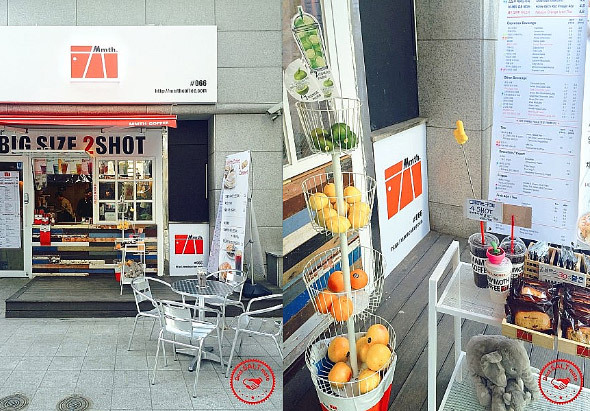 Opened on Oct 1, 2015, MMTH COFFEE is operated by men with great passion and energy. Although it has been only five months since its opening, many regular customers are attracted to the store for its affordable prices and good coffee. It has become a favorite place for many office workers working nearby, who frequently visit the store on the way to work or during lunch time. Most of the cost-conscious office workers love the great-tasting coffee and good prices of MMTH COFFEE. The owner of MMTH COFFEE happened to know about SALT from a staff member of Smartro retail store. During while installing a Smartro terminal, that staff member recommended SALT to him, describing it as important and necessary as salt since it provides many useful services to the business owners. Before long, he understood what the staff meant and why it is necessary to many business owners. The compliments from our Best SALTmate made me very happy and proud. SALT has strived to contain important and essential services based on in-depth understanding as to the concerns and efforts of the owner-operator. SALT provides various services regarding store management such as sales management, financing, CCTV, and food purchasing, and many other services reflecting business operational know-how based on its extensive partnership network from the perspective of an owner-operator. Not content with a platform for services, SALT is working day and night to provide better services, with an ambitious vision of designing a new lifestyle for the owner-operator. The owner, who resembles the actor Cho Jeong-suk, and part-timers are all very nice and handsome. 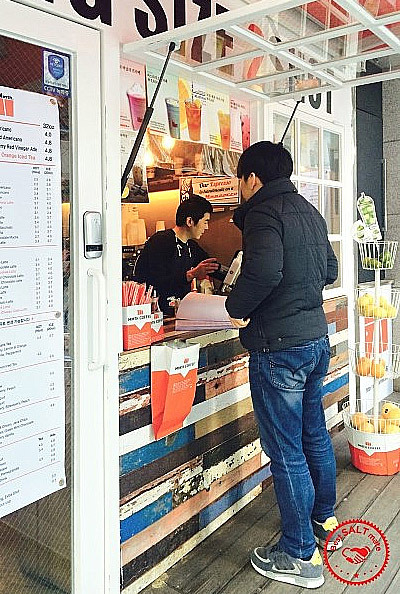 The popular items are Mammoth coffee, a signature menu, and fresh juice made by fruit that has been selected by customers from the display stand. I recommend you to visit and enjoy nice coffee and delicious juice when you happen to pass by this place. 03. Trustworthy service platform, SALT! I would recommend it to other business owners. 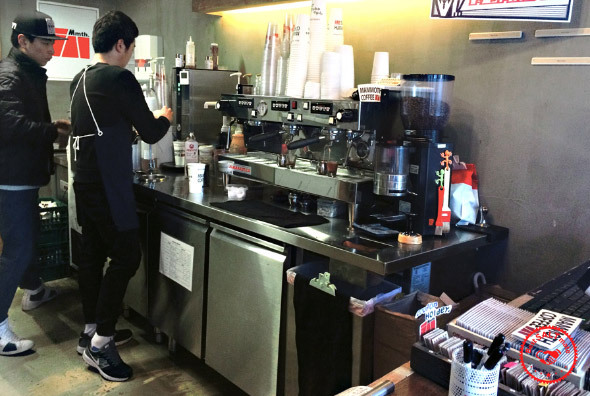 The recommended service by the owner of MMTH COFFEE is the SMS notification service. Simply because it enables the owner to conveniently check sales information, which is one of the most essential forms of data to the owner. 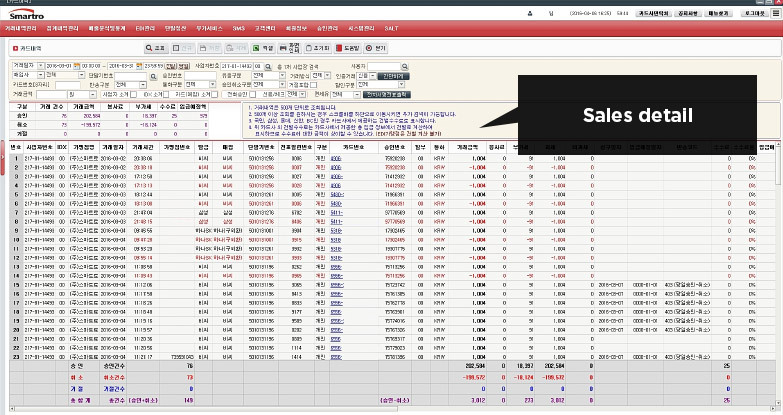 He said that the SMS notification service is very convenient since it allows him to check yesterday’s sales data and the amount to be deposited to his account every morning. From the opening of the store in the morning, he starts to use SALT which makes the store management easier and more convenient. Although it was a bit difficult to use the service at the beginning, he said it that is since become a routine habit. 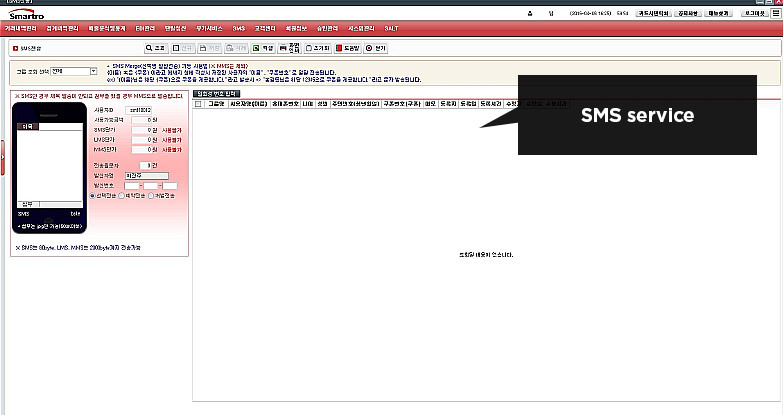 He said that he plans to use Shop N Genie music service from now on. There is a copyright for every tune playing in a store. When you use Shop N Genie music service in SALT, you can use a music streaming service tailored to your store legitimately and at an affordable price, so don’t forget to use Shop N Genie music service. Since it is recommended by BEST SALTmate based on his experience, just give it a try! He also said it will be good if the interface of the SALT app is adapted in such a way to allow easier access to the users. Now the SALT mobile app is being overhauled. 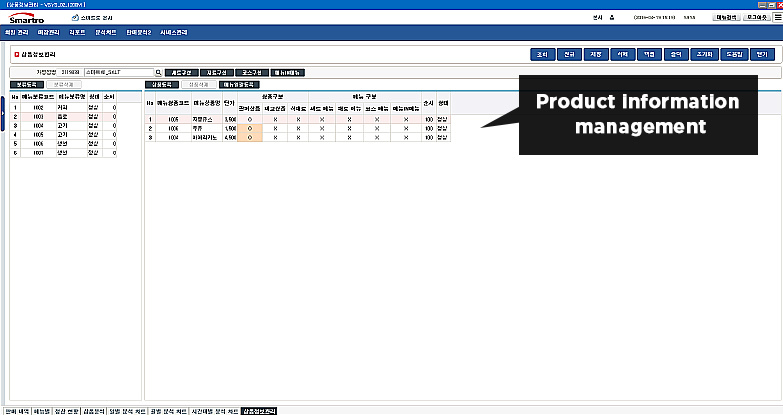 It will be released again soon with a more convenient interface for the users. We will do our utmost to provide useful services for store owners that are as important and necessary as salt, based on our deep understanding of the concerns of the owner-operator. We are sincerely grateful to our first interviewee who showed us great passion and enthusiasm during the interview. We wish him and his business great success going forward!